New Staging Website for Schools… we’re on a Mission! 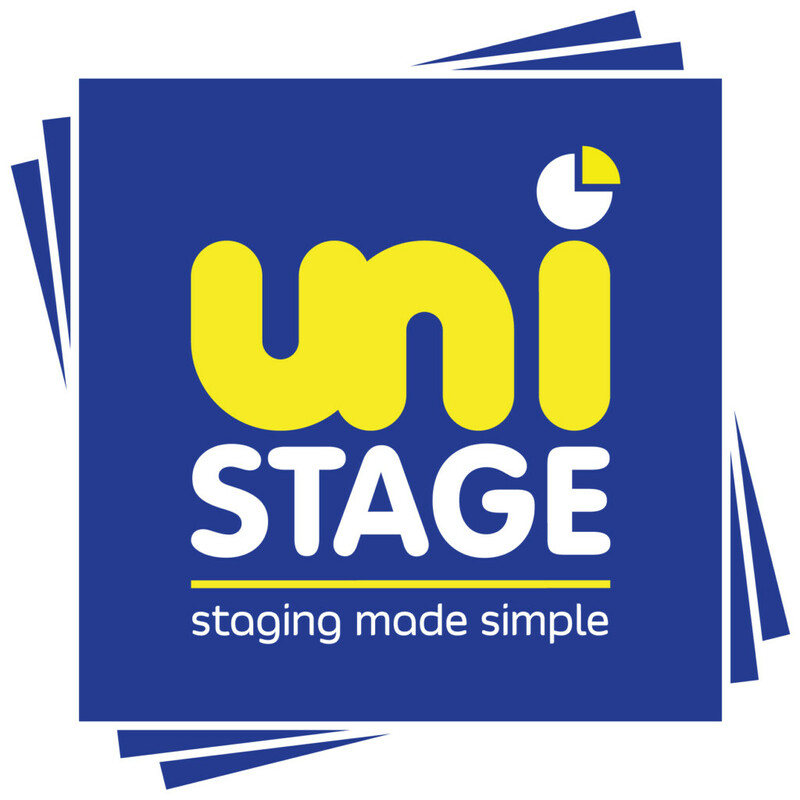 We are pleased to announce the launch of our brand new website: www.Unistage.co.uk, which has been created to help and support Schools, Teachers, Headteachers and their pupils to learn and perform, by offering our exciting range of Staging, with Furniture & Love Learning Studios Coming Soon. Our new website also features our new logo and a step toward our company rebrand, which will shortly be followed by our new Primary School Brochure – watch this space! Check out our offers page, to get the best deal on our top quality products.